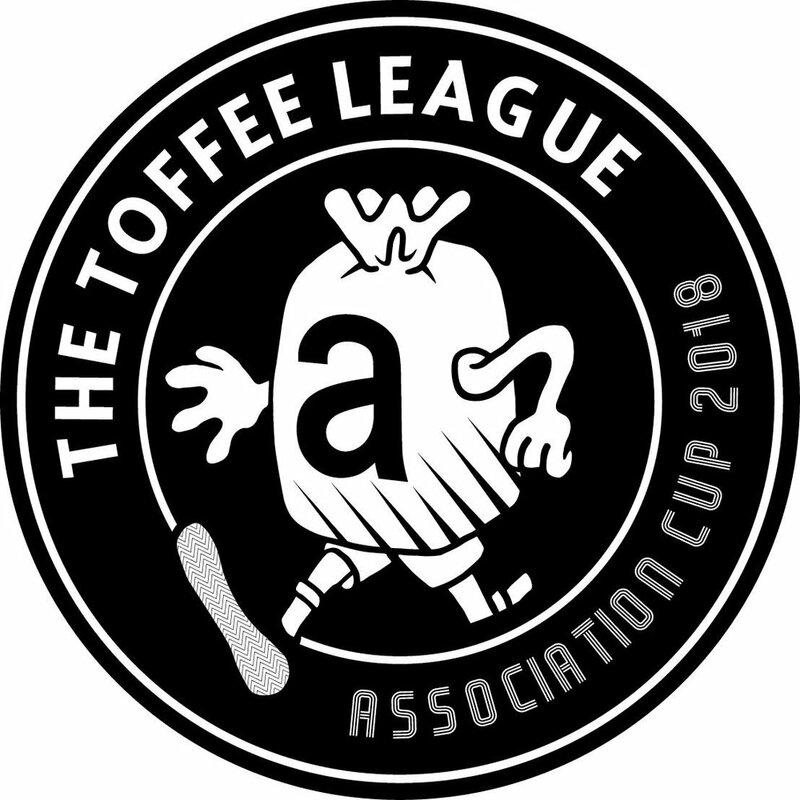 Welcome to the Toffee League Association Cup. This is a five a side futsal tournament in Portland, Oregon created by the Toffee Club. We're excited to announce an upcoming one-day futsal tournament in partnership with Rose City Futsal, Chicago's Turfmapp and LA's The Association. We already have teams from Chicago, LA and Seattle confirmed, as well as local teams from our Toffee League. Join us for a day of futsal, music, beer and jersey customization. This is your opportunity to play against teams from some of the top creative leagues across the country! UPDATE: We only have five spaces remaining as of Oct 9, 2018. If you’re an individual looking for a team, please email Niki for more information. If you already have a team, click here to register. We look forward to seeing you on Saturday, October 27th for the Toffee League Association Cup.